Writer/director Paul Thomas Anderson has earned a reputation as one of Hollywood’s most enigmatic filmmakers, creating movies that wow critics but hardly ever connect with mainstream audiences. 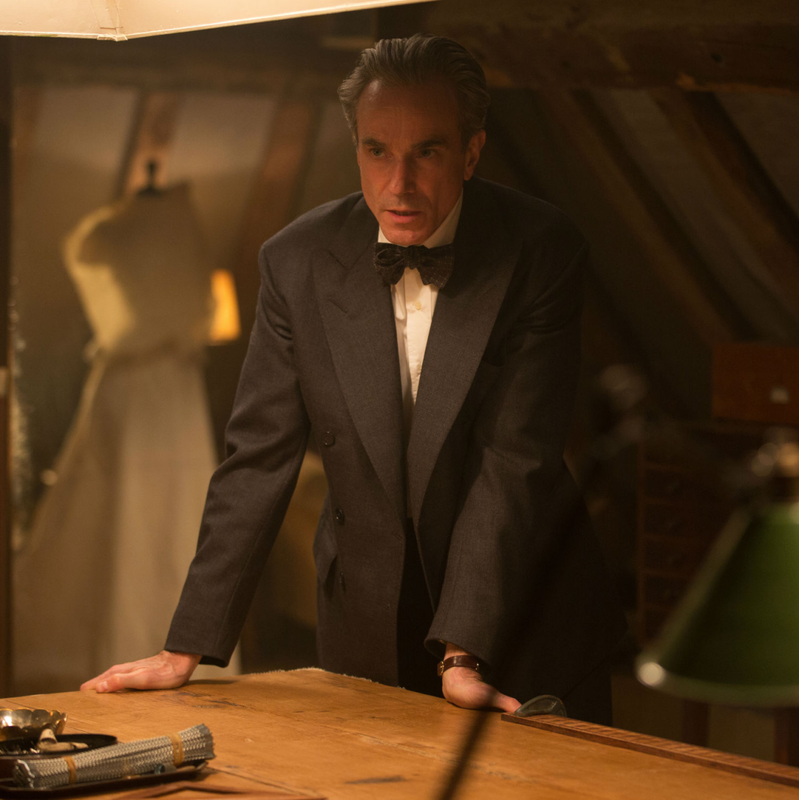 That will likely be the fate for his latest, Phantom Thread, but those who choose to skip it will miss out on what is expected to be the great Daniel Day-Lewis's final performance. 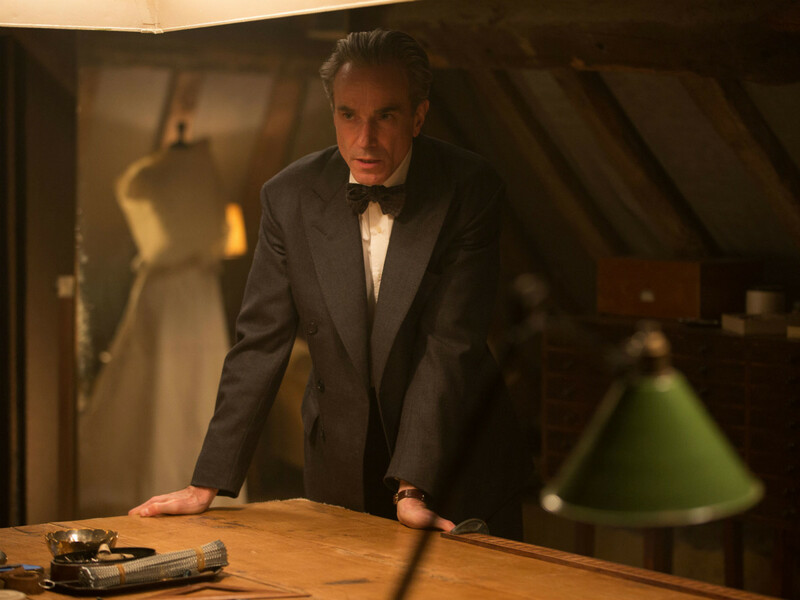 Day-Lewis stars as Reynolds Woodcock, a dressmaker in 1950s London. To say that he’s persnickety would be putting it mildly. Every step of his day must be just the way he wants it, and any deviation from the norm puts him in a barely controlled rage. He’s also constantly on the hunt for his next muse, something he finds in Alma (Vicky Krieps). 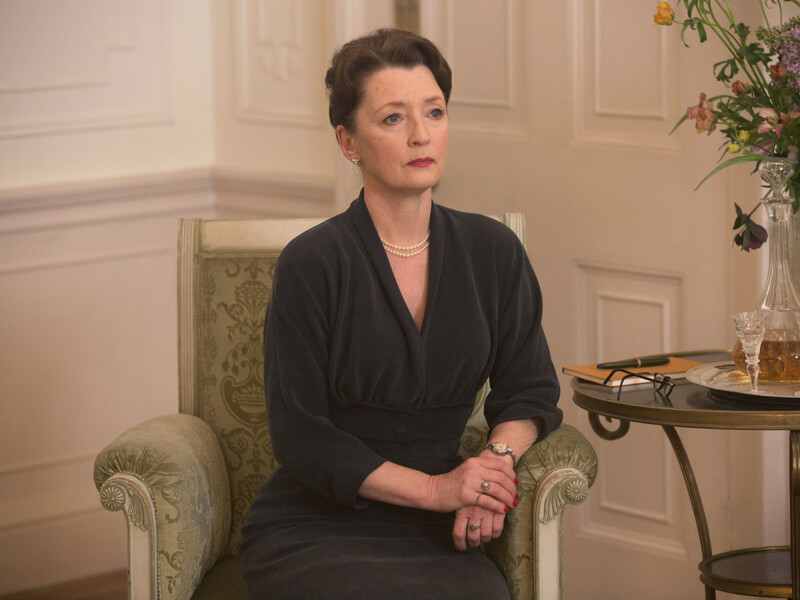 Upon becoming his model, inspiration, and lover, Alma soon begins to find life with Woodcock stifling, including the fact that his sister, Cyril (Lesley Manville), has unfettered access to every aspect of their lives. Alma finds herself alternately enamored of Woodcock’s fashion genius and bewildered by his tenuous personality. The title of the film would seem to be a metaphor for something mysterious that becomes a compulsion. Woodcock is constantly pulling at that thread, trying to draw out perfection that may not be attainable. 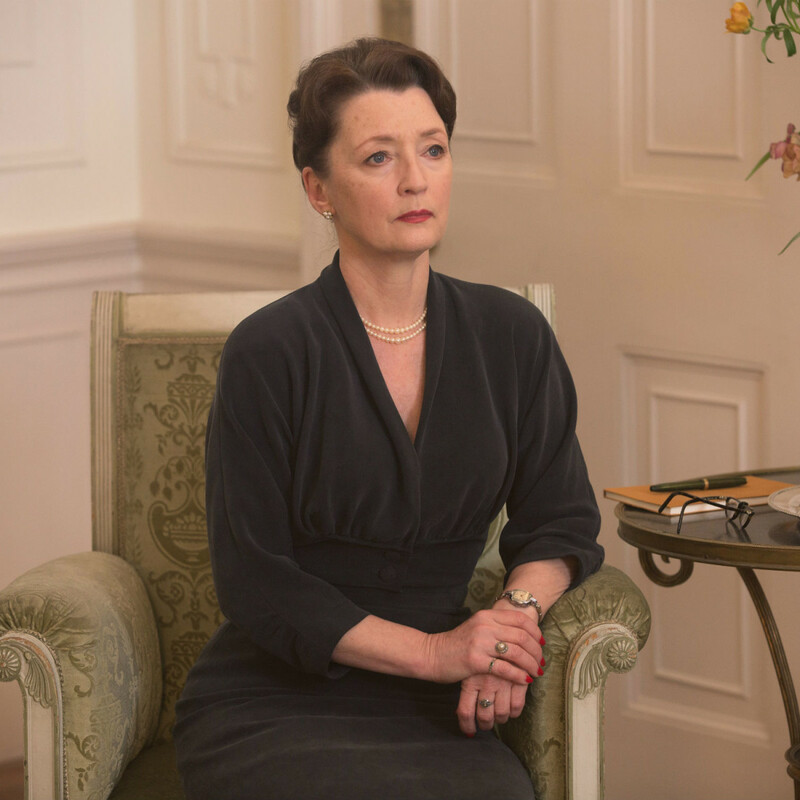 At the same time, Alma is trying to mold Woodcock into the man she wants him to be, even though he’s the type of man who’s unlikely to ever change. 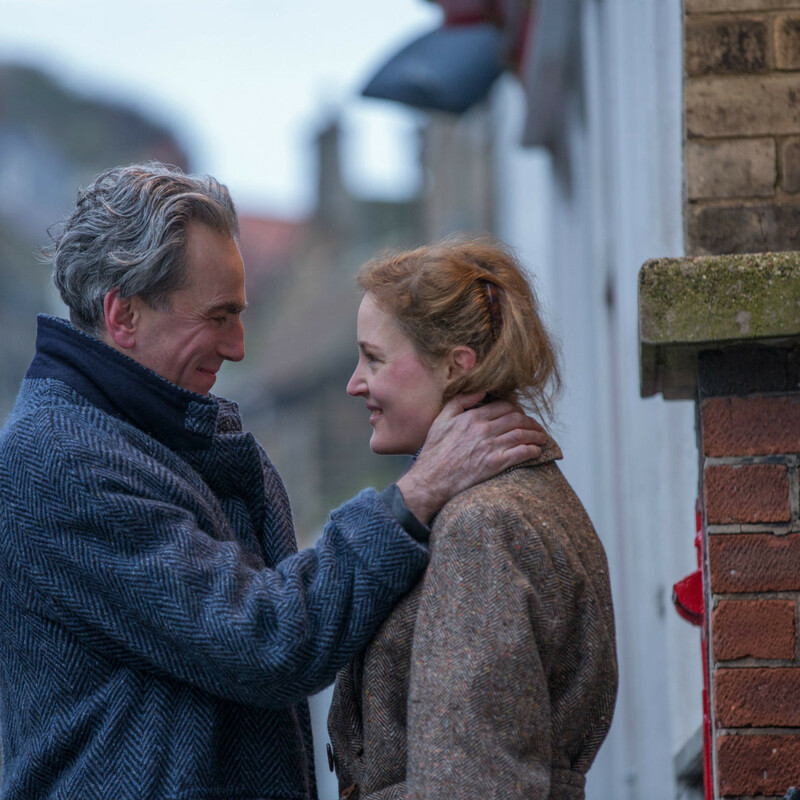 In many ways, Phantom Thread is Anderson’s most straight-forward film since Boogie Nights. It’s a movie about a toxic relationship — sometimes literally — and how each person involved in that relationship deals with the other’s competing priorities. On one hand, the interactions of the three main characters could be viewed as uncomfortable, but viewed differently, they’re also deliciously entertaining. 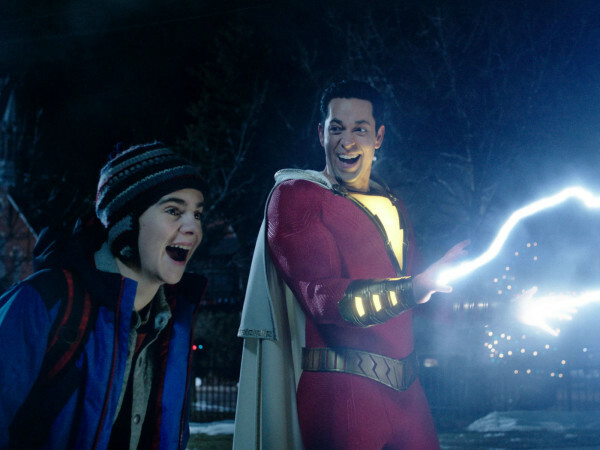 The passive-aggressive behavior, the understated reactions, and stubborn will of all three make for some truly funny moments, even if the film as a whole is dramatic. Day-Lewis, who has said that this will be his last film, once again gives his all to the role. He’s had showier parts in the past, but it’s the smaller moments that stand out here. Barely perceptible movements of his hands, slight sighs, and lines said under his breath all combine to make Woodcock on par with some of Day-Lewis’ best known roles. However, the film wouldn’t succeed nearly as well without Krieps and Manville. Krieps probably has the hardest role, making Alma into someone alternately weak and strong, and she does so with panache. 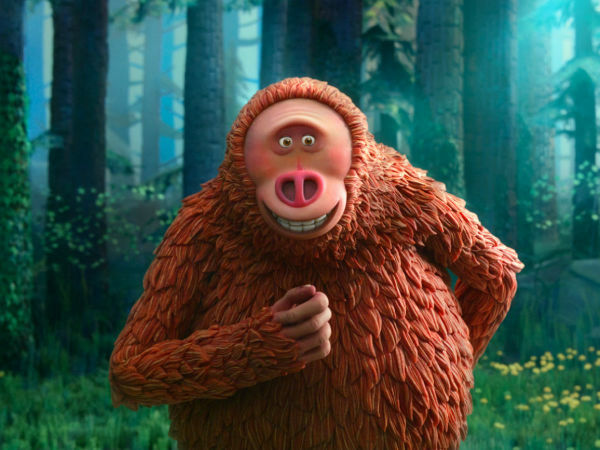 Manville uses a rarely-changing demeanor to deliver some of the most cutting and witty lines of the movie, stealing many scenes in the process. 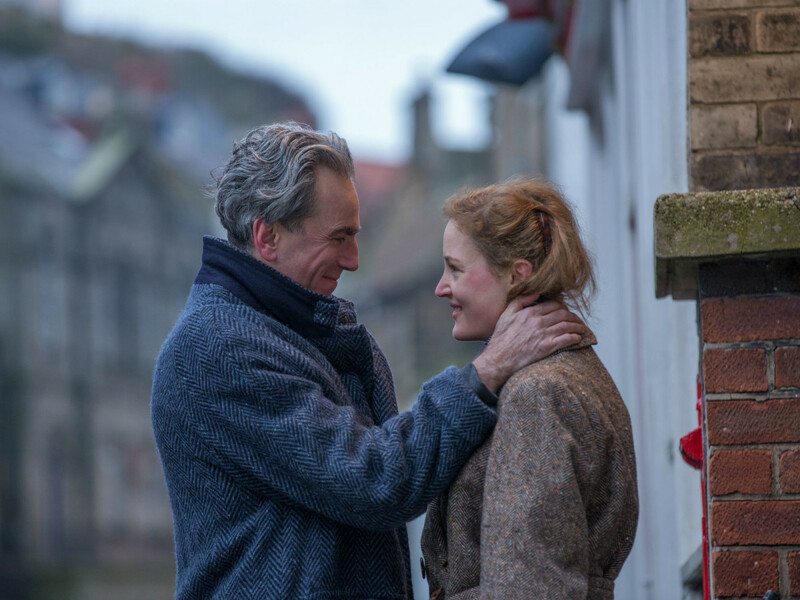 Phantom Thread is definitely not a film for everyone, but those who see it will be rewarded with sumptuous fashion, expert filmmaking, and the finest acting you’d ever want to see.